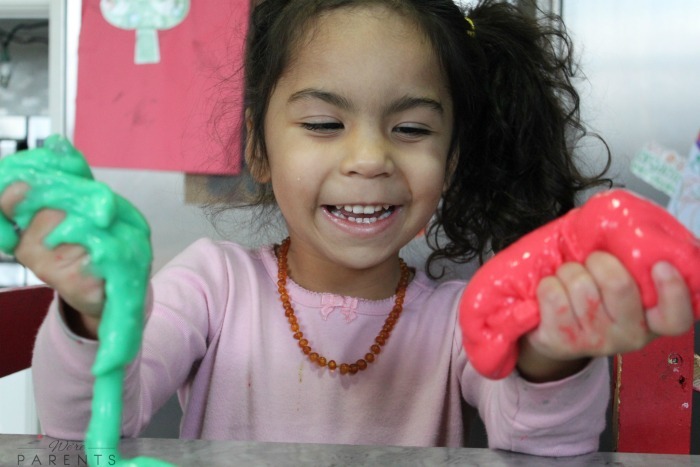 Kids love fun halloween crafts! Find easy halloween crafts for kids that are homemade! Plus, gets tips on preserving children’s artwork. 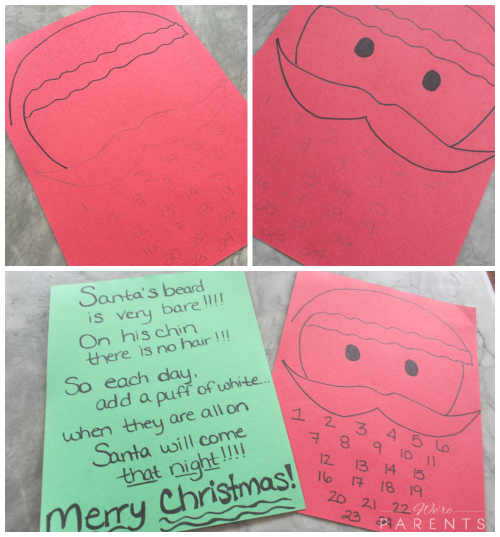 Whether you are a parent or a teacher, every season that a new holiday rolls around you are looking for fun holiday crafts for your kids to do. 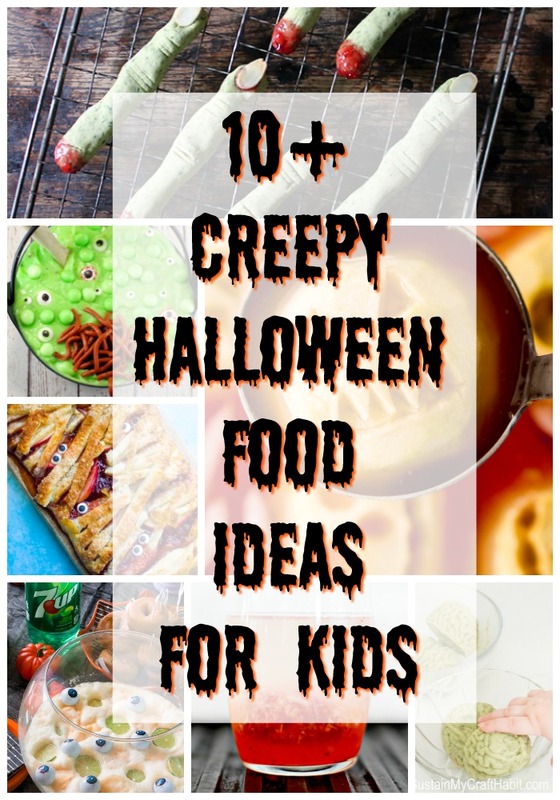 With Halloween quickly approaching, you want to find easy halloween crafts for kids to do. Typically, you are looking for some fun halloween crafts, but they also need to not make you loose your mind. Some halloween crafts for kids call for things…Ahem, glitter…that literally no parent on the face of the earth feels like dealing with. Other halloween crafts take hours, and quite honestly, no one has time for that either. 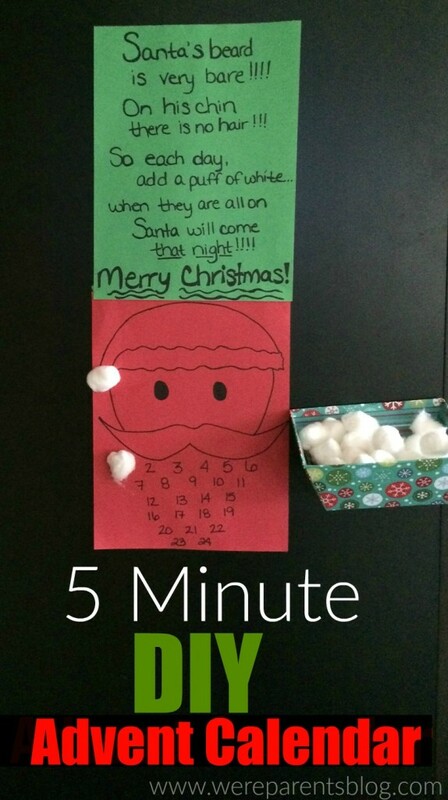 However, you still want to spend time with the kids every holiday making something memorable with them. What materials do I need on hand for Halloween Crafts? While every easy Halloween craft is going to be unique in what it calls for, there are definitely some specific craft supplies that you should always keep on hand. 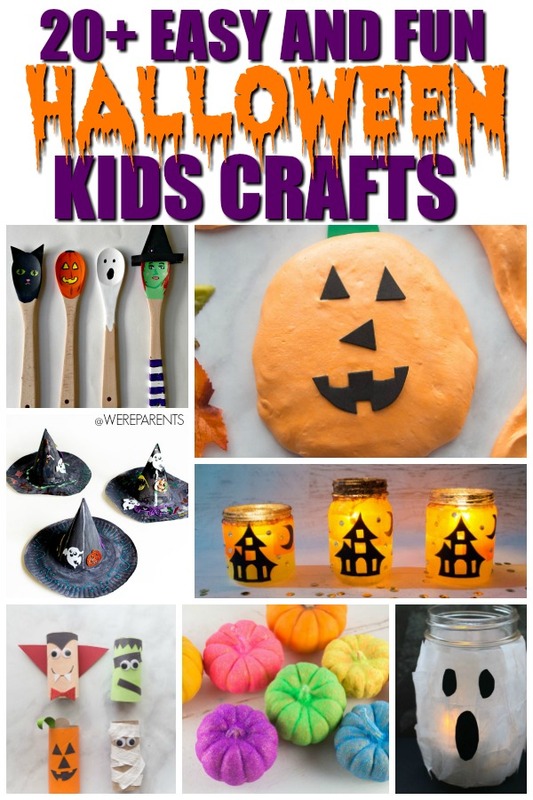 Not only will these help you with Halloween Crafts, but it’s great to have for most kids’ crafts that you may be doing. 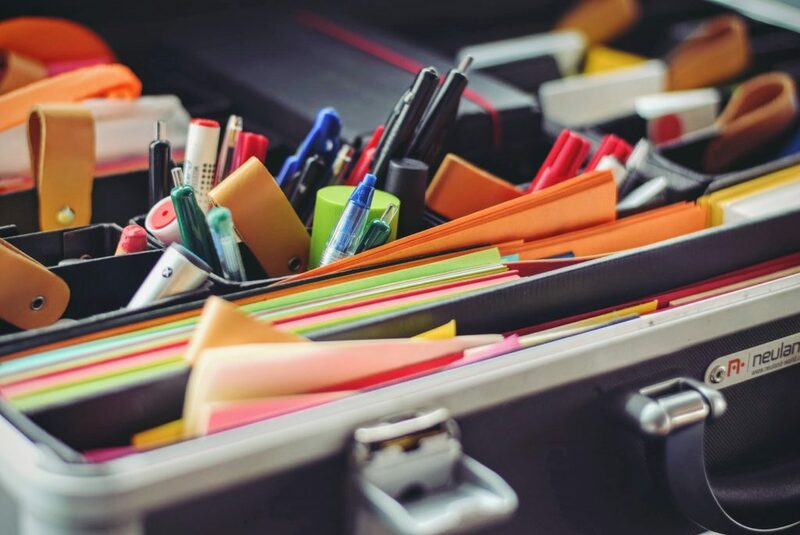 Obviously, there’s so much more that you could have, but this quick list is something that you should always have on hand. Doing so will mean that you will be able to do most holiday crafts, including the easy Halloween crafts for kids we’ve listed below. What is a good way to preserve my child’s holiday crafts? Whether it’s Halloween crafts or any other season, as parents, it is easy to want to hold onto everything. Out littles ones created something so unique to them and it’s adorable. Parents always want to remember their kid’s when they were little, thus want to hold onto as much as possible. In a perfect world, you’d be able to keep everything your little one(s) ever made. Unfortunately, you’d be looking at an entire room just filled with crafts. 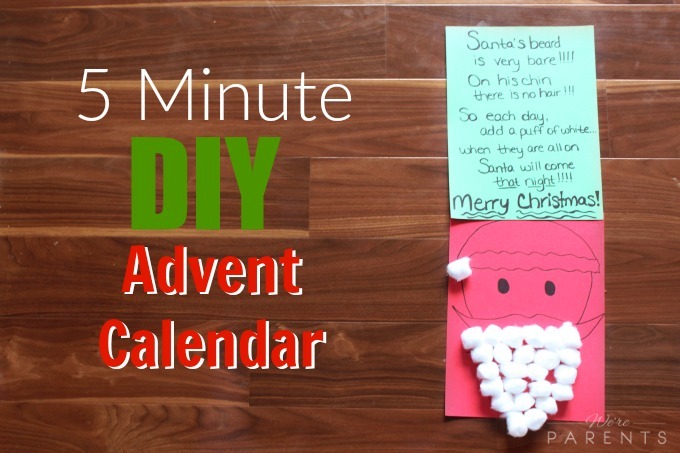 Here’s three ideas for preserving your child’s holiday crafts. 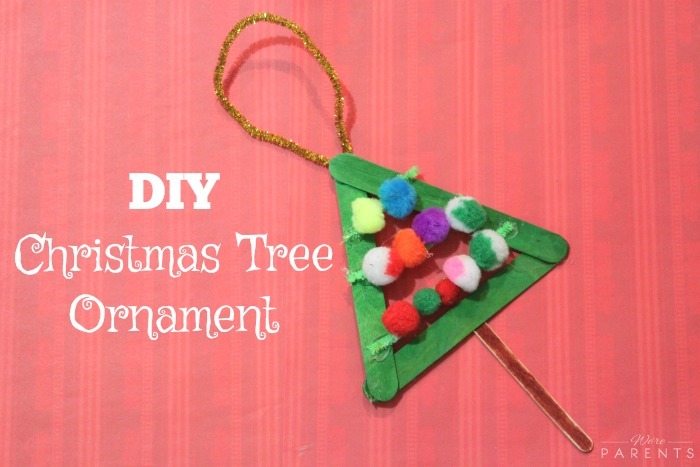 Keep the one best craft from each holiday and store it inside of a small container. 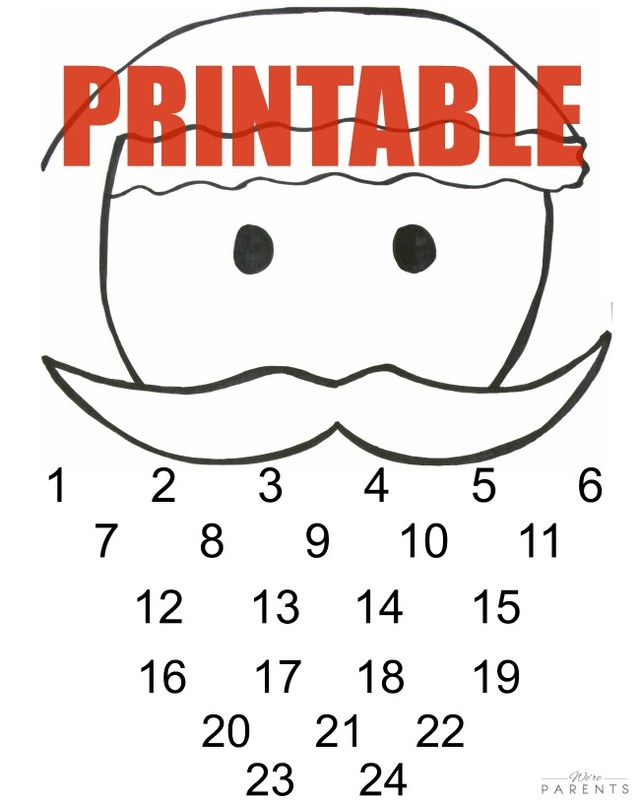 Take a picture of the artwork and print out the picture. This way you are able to remember the craft without so much space taken up. Store the photos in one collective photo album that holds a large amount of photos. Display a photo wall of their art. Every season you can switch out the photos. Save your favorite one or two from each holiday and reuse your favorites next year. 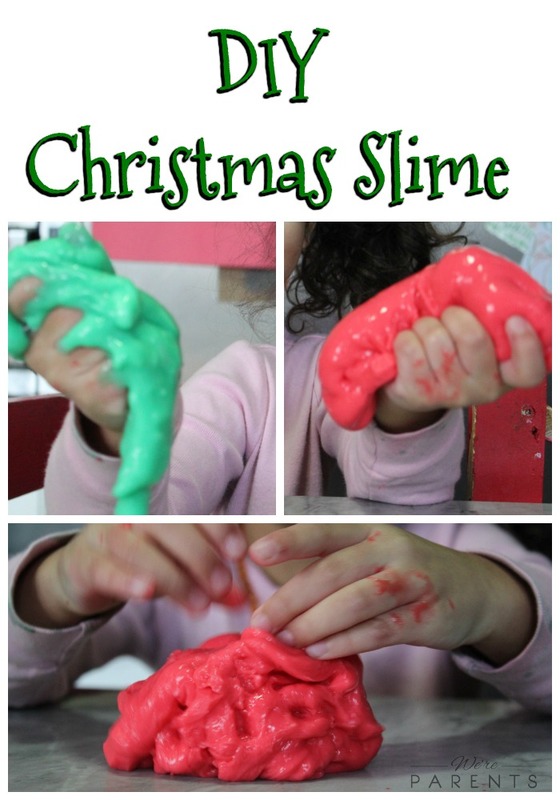 What’s a great alternative to preserving holiday crafts? Unfortunately, as much as you want to keep every single little thing each child brings home, it’s just not feasible. Especially, if you have a child that thrives on being artistic. Somedays there could literally be dozens and dozens of pieces of artwork. Luckily, there are alternatives to saving every single craft. 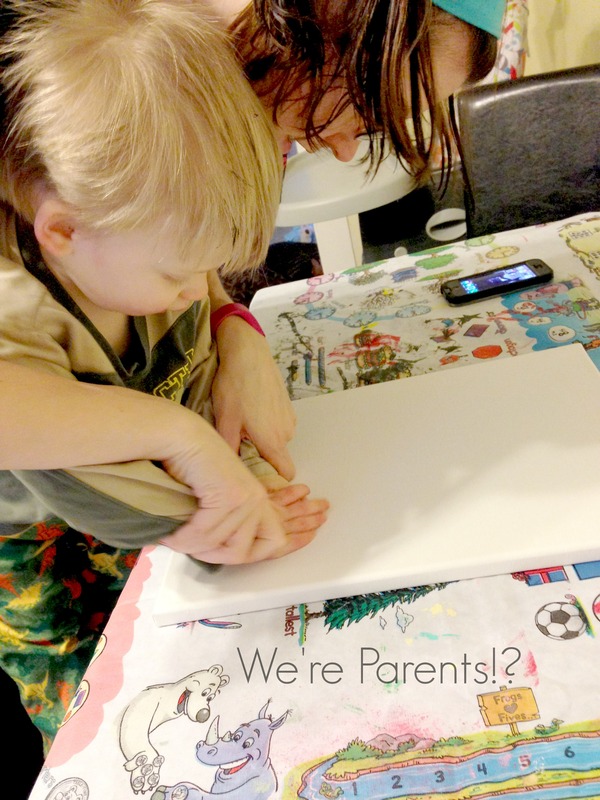 Make an art book for a grandparent. Do this by placing similar sized art pieces together and then “bind them” with a piece of construction paper or put them in a portfolio book. 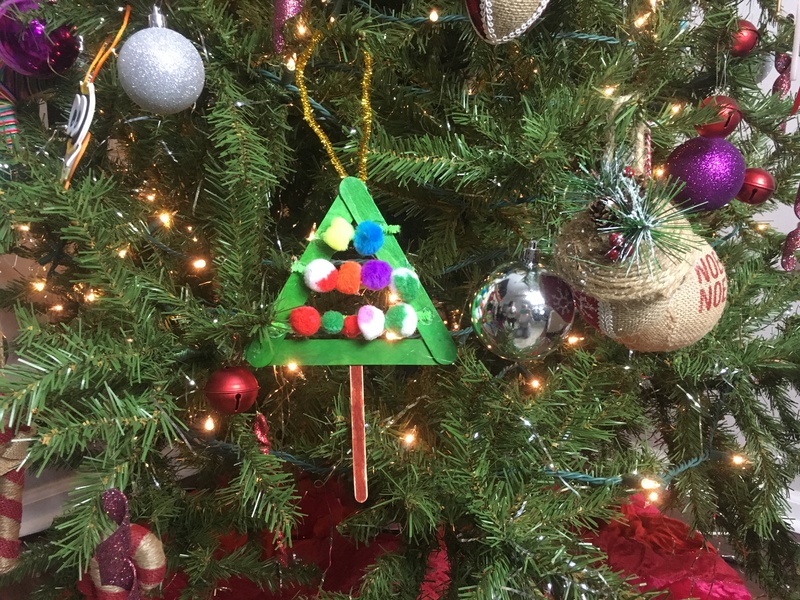 Use a heavy duty stapler or hole punch with yarn to make it stay together. Mail it out. Ask friends for their address and send a piece of artwork along with a positive affirmation. Hand it out. Whether at a nursing home, hospital floor, or if you live in a major metropolitan area, to homeless citizens. Something so simple can truly make someone’s day. At the end of the day, don’t be afraid to toss the artwork either. Ready for some really amazing Halloween crafts to do with the littles. 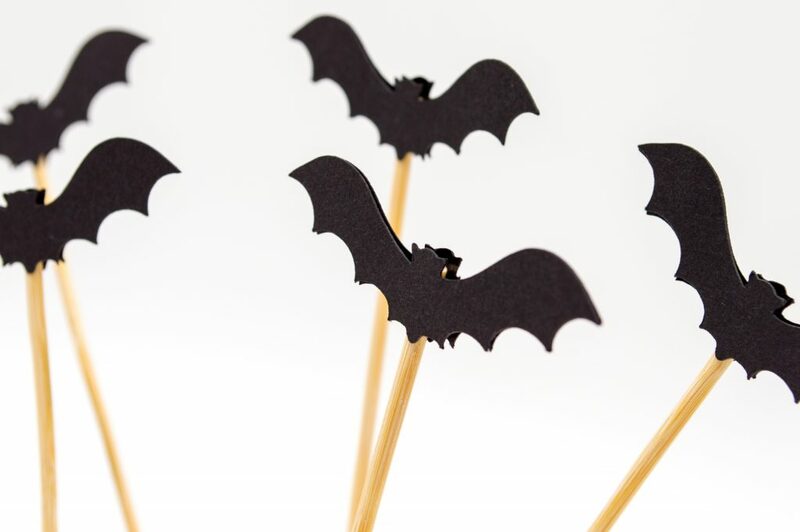 We’ve complied a list of more than 30 fun Halloween crafts to do. Looking for more Halloween posts? Check out our Halloween Safety Tips and Creepy Halloween Food for Kids below! 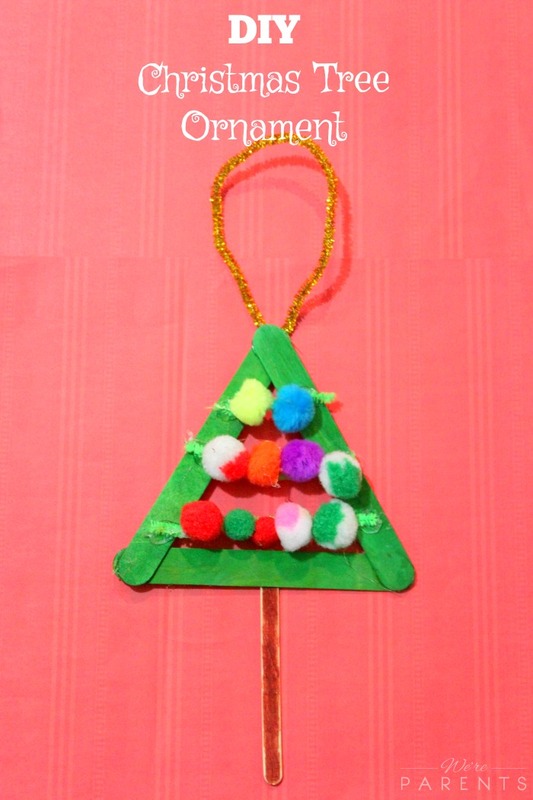 Looking for the perfect valentines crafts for kids idea at the last minute? Here it is. 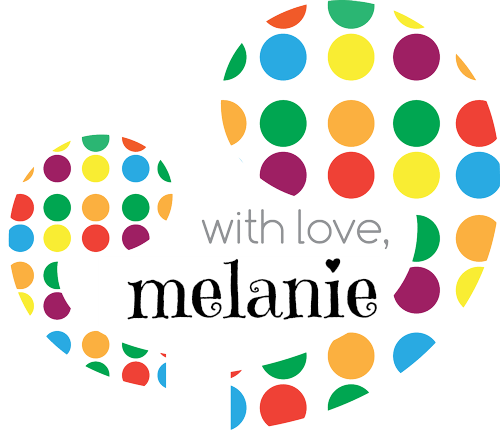 Valentine’s Day is a time to express your gratitude to loved ones, usually in the form of cards, flowers and chocolate; however, if you’ve been searching for a unique gift for loved ones, or a keepsake for your own home, below are the instructions for one of the easiest, cutest, Valentines crafts for kids to do on canvas. Step Six: I wrote the names of the boys on the bottom of the canvas along with the month and year to help remember when they created this art when we look back on it in the future. 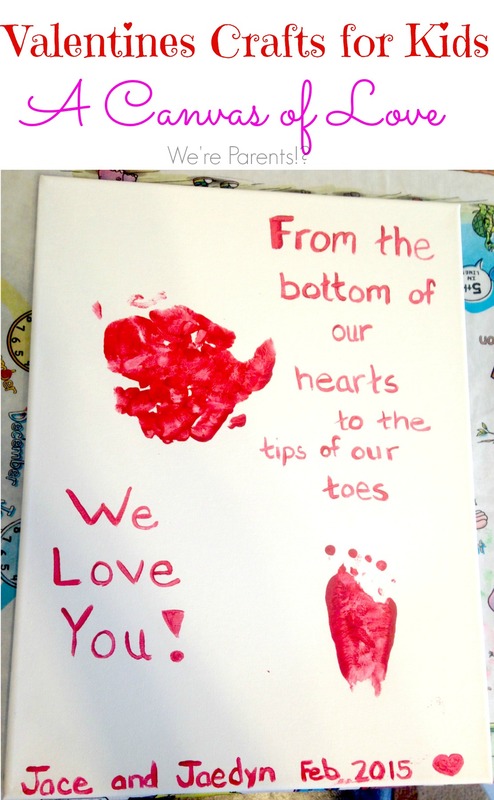 We love this valentines crafts for kids so much that we are keeping this canvas for ourselves and are hanging it on our wall in the living room. We have a spot where we change out the canvas art the boys create as the seasons change. This was a quick project but is very cute, so we may make a few more for family members. 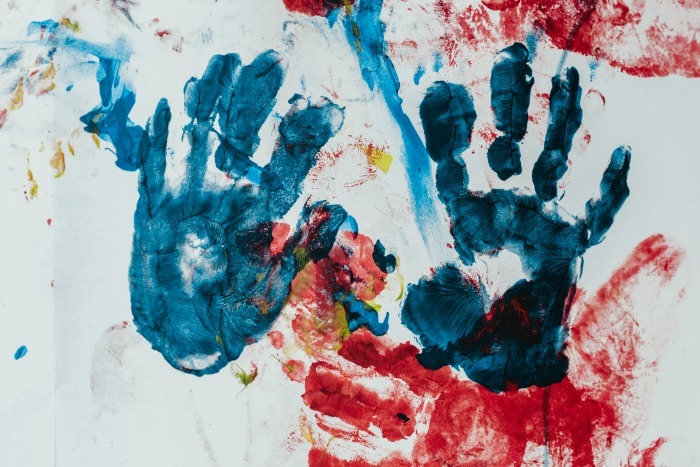 I love art projects that have their hand or footprints so we can see how they grow as the years pass, incorporating other designs and words into them makes them even more memorable. I hope you enjoy this canvas art and quality crafting time as much as we did. 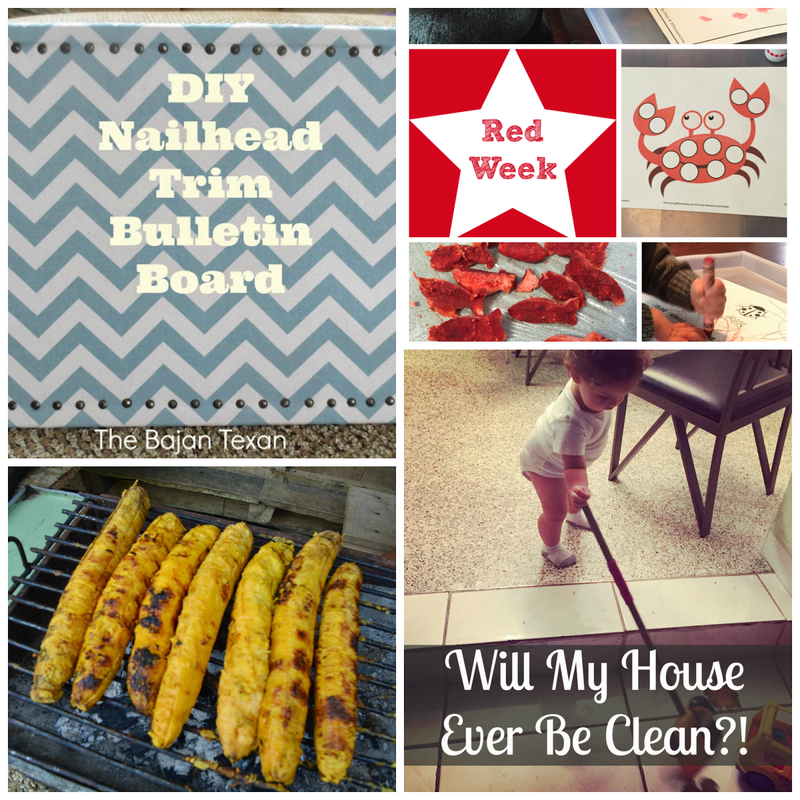 Follow Rachel B // Cant Google Everything’s board Time for Mom Superstars on Pinterest. I absolutely had to share that I made the baby tutus. I have seen tons of different Pinterest activity for ways to make tutus and put a couple of the ideas together to make these. 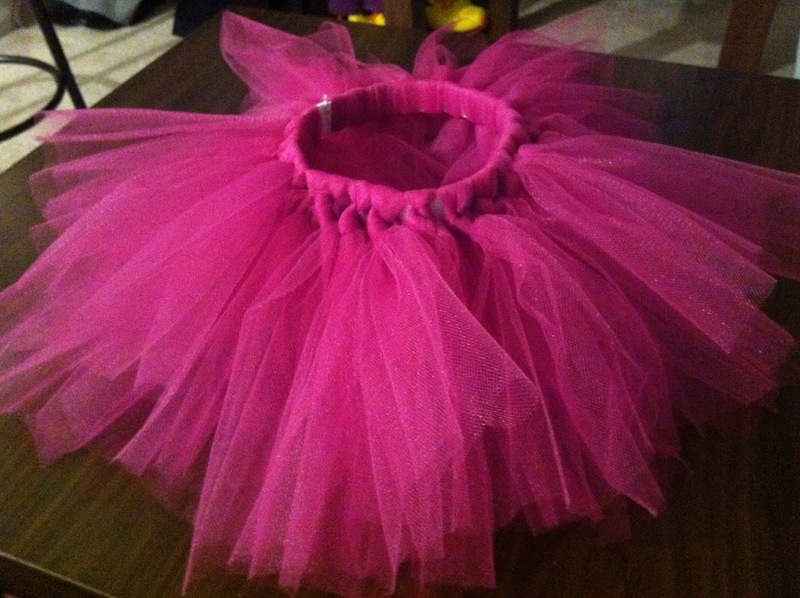 I made two different tutus – one I made was for my baby girl that will be here in November, the other for our niece. I can’t wait to take pictures of her in it. 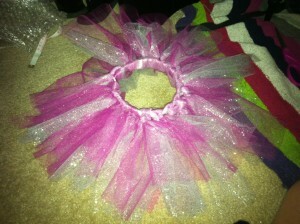 I bought the silver glitter tulle to use with this one because I just thought it was so adorable. Little did I know, I had glitter EVERYWHERE!! I even woke up the morning after and Andrew had glitter on his face…WHOOPS! The second one I made, I gave to my sister as a gift for her new baby girl due in October. It was super easy and so much fun. I can’t wait to see the babies in them! !